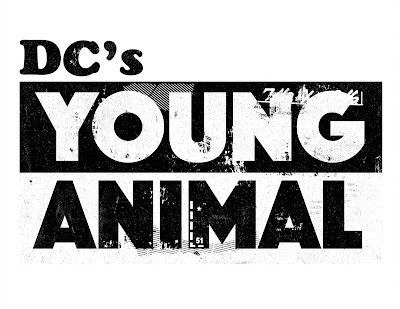 This week we discuss the "Pop Up" Young Animal imprint at DC. 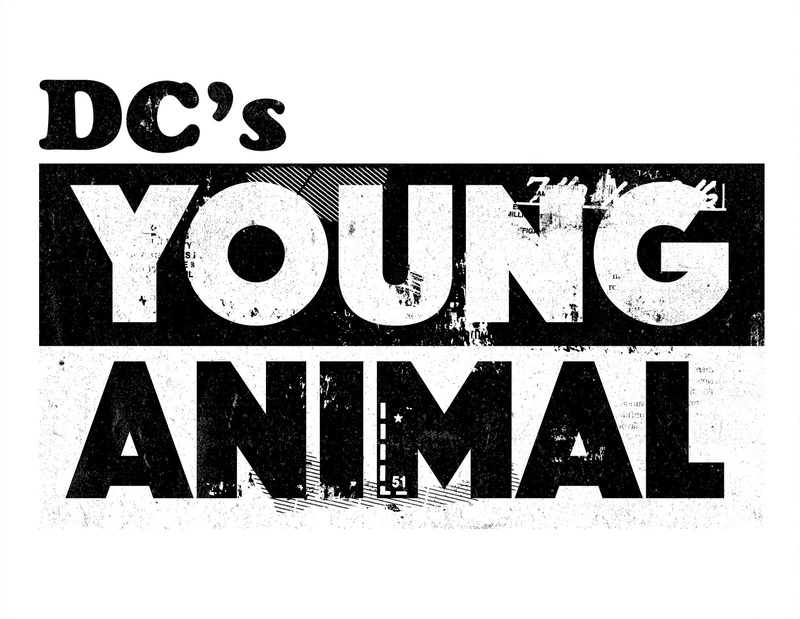 We talk about each of the four titles (Doom Patrol, Shade the Changing Girl, Cave Carson Has a Cybernetic Eye, and Mother Panic), where we think the imprint might go, and what it means for the future of DC Comics. Enjoy!